A Passive CPU Cooler is a CPU cooler that consist only of a heatsink. It has no fans and is completely silent in operation. Passive CPU Cooler is also called Fanless CPU Cooler or Noiseless CPU Cooler. These Passive CPU coolers are very hard to find because they are not in popular demand and are made by handful of companies only. Other thing is that they do not offer the same performance that you get using a normal CPU cooler with fan, and are definitely not the choice for gamers and enthusiasts who are into overclocking of their CPU for extra performance. To build a completely silent PC you need to eliminate as much fans as possible and thus you can use a passive CPU cooler for this purpose. Good passive CPU coolers are bigger in size and you should check your computer case and motherboard dimensions before buying any such passive CPU coolers. Also, if you plan on overclocking your CPU then you should definitely stay away from the fanless CPU coolers. The main areas where these passive CPU coolers shine are in noise and the maintenance department. First of all, they are completely silent in operation (0dBA) and secondly, they do not require any maintenance because of the absence of fan. You do not have to worry about cleaning the CPU cooler fan or worry about its performance in the long run. Here in this post I am going to list down the best passive CPU coolers for building a super silent PC. Important Tip: You must use good quality aftermarket thermal paste for these passive CPU coolers for maximum heat transfer and cooling performance. Here are the best passive CPU coolers that are available in the market for building a quiet PC or a HTPC. The first passive CPU cooler in our list is the NoFan CR-80EH Copper Fanless CPU Cooler. This is a very unique looking CPU cooler and is shaped like a bucket. 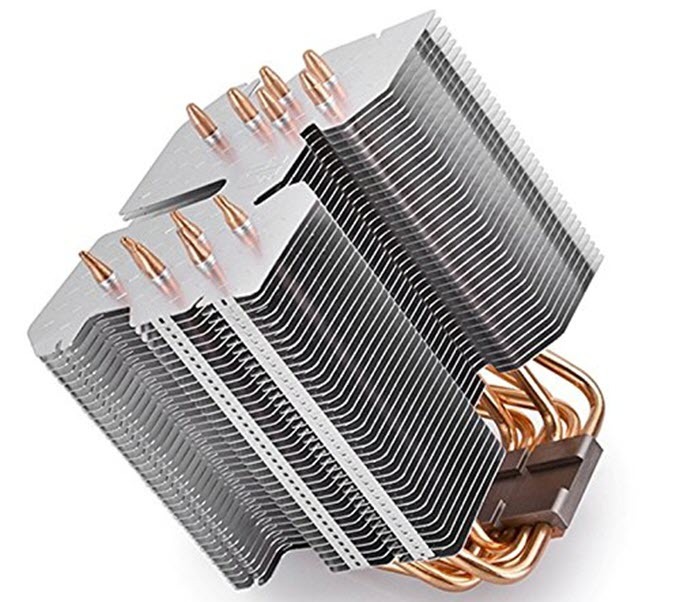 The CPU cooler is made of copper and has large number of very thin heat pipes known as ICE pipes. The idea here is to aim for larger surface area and dissipate as much heat to the surroundings. NoFan CR-80EHfanless CPU cooler is compatible with almost all the popular CPU Sockets and supports CPUs having up to 80W TDP. The cooler is only 113mm tall but is a bit wider at 155mm. 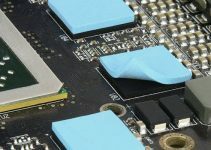 If you have a micro-ATX or mini-ITX motherboard then you have to make sure that the cooler does not interfere with your RAM slots and graphics card slot. I strongly advice to use low profile RAM with passive CPU coolers. The heatsink weighs at 300gm and is not heavy at all. The CPU cooler comes with its own thermal paste and mounting kit for Intel & AMD CPUs. Also, it is very affordable and delivers good performance as long as you use <80W TDP CPU and do not plan on doing overclocking or anything fishy. This is a huge and monstrous passive CPU Cooler from SilverStone. 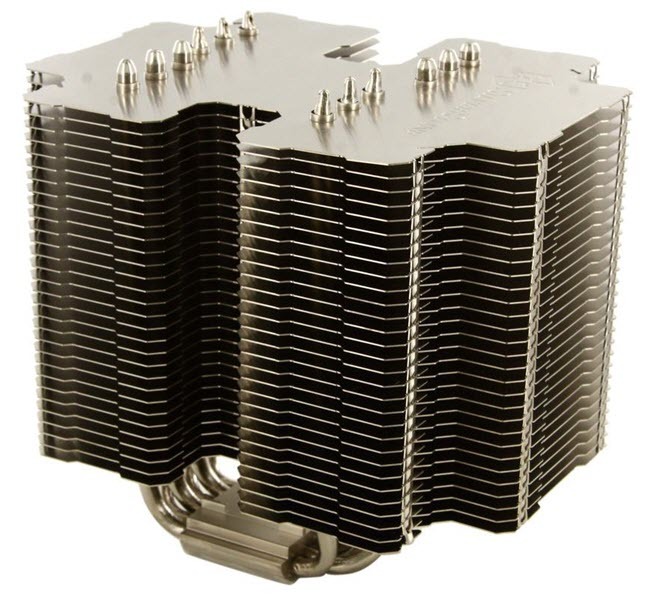 The CPU cooler has got large aluminum heatsink and consist of 6 heatpipes for better transfer and dissipation of heat. 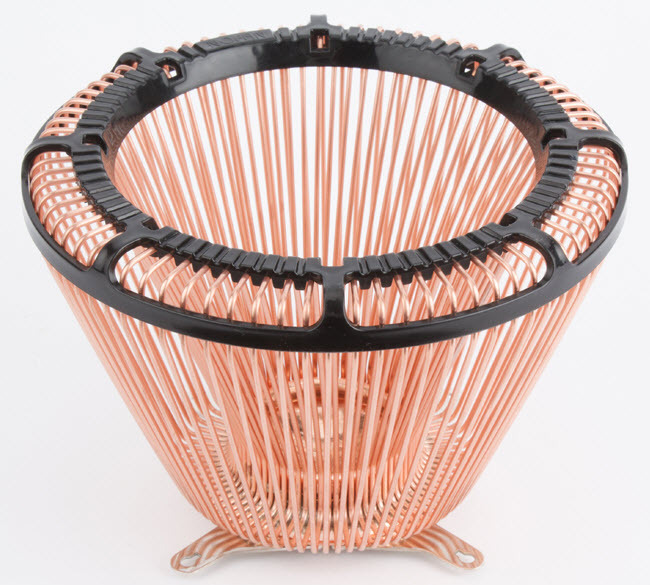 The base of the cooler is made of pure copper for faster transfer of heat to the heatpipes. It supports all the popular CPU Sockets from both Intel and AMD. This fanless CPU cooler can support even the high-end processors that include top of the line Intel Core i7 processors. It can support CPUs up to 95W TDP with no case fans and 150W TDP CPUs with one 120mm case fan (>900 rpm). You can also mount a 120mm fan on it for CPUs having greater than 150W TDP. Heligon HE02 CPU Cooler stands at 160mm tall and is 170mm wide. Due to its larger form factor you should have ATX form factor motherboard and bigger case to fit this thing perfectly. Also, it is recommended to use low profile RAM with this enormous CPU cooler. Due to its asymmetrical design, you can mount this CPU cooler in the position of your choice depending on your motherboard design, so that it won’t block your PCI-Ex16 graphics card slot or RAM slots. The cooler weighs at 1KG (approx.) and you can get it at under 100 dollars. So, if you are looking for a high performance passive CPU cooler and a big enough case then you should definitely go for it. The cooler comes with all the required mounting brackets / kits and thermal paste. Recommended by me. DEEPCOOL Lucifer K2 Gamer Storm is a budget CPU cooler that is capable of providing fanless cooling to CPUs having up to 130W TDP, given that your case has good airflow in the first place. This is the improved version of the Lucifer V2 CPU Cooler from Deepcool. The CPU cooler comes with a pretty big aluminum heatsink with six copper heatpipes, and a polished copper base for better heat dissipation. It has width of 131.5mm, but is a bit on the taller side with height of 163mm. The CPU cooler is compatible with wide range of Intel and AMD sockets, including AM4. The CPU cooler comes with a slim 120mm PWM fan having width of 20mm only, which is 5mm less than of standard 120mm PC fan. It spins at speed of 600 – 1800 RPM, but does get noisier at full speed (32.4dBA). The CPU cooler also offers good amount of RAM clearance, and does not block your first RAM slot on most of the motherboards. You can fit low profile RAM easily on all your DIMM slots without having to worry about the clearance or compatibility. The installation is pretty easy and not that difficult. Even though it has been advertised to support 130W TDP CPUs passively, I would still advise you to use a CPU with up to 65W TDP with this cooler in fanless operation. However, with fan installed, you can use up to 130W TDP CPUs with this CPU cooler. NoFan CR-95C Black Pearl is a high-end Passive CPU Cooler and is the bigger brother of the NoFan CR-80EH CPU Cooler mentioned above. 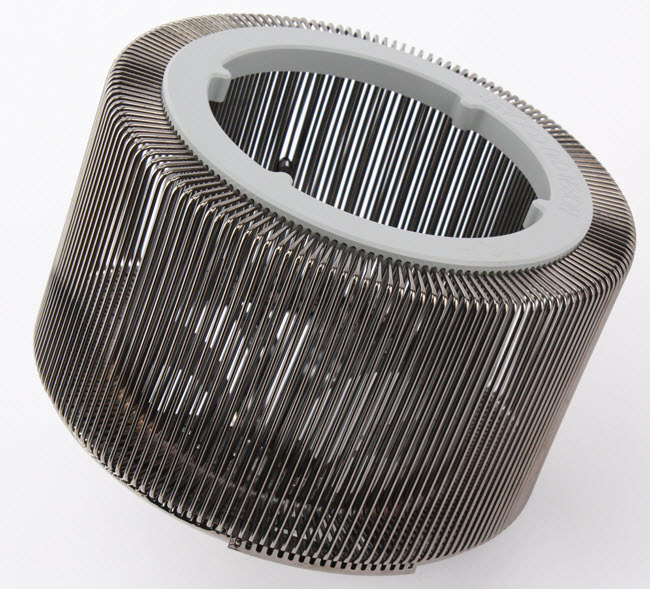 This is again massive heatsink but it is cylindrical in shape having diameter of 180mm and height of 148mm. You should be very careful when buying this fanless CPU cooler because of lack of clearance for other components and for PC case. It consists of four heatpipes and 160 thin ICE Pipes for maximum heat dissipation to the surroundings. The cooler supports all the major Intel and AMD Sockets and CPUs up to 95W TDP. It is made of pure cooper and aluminum with copper base. The performance of this CPU Cooler is good and it can support Intel Core i7 processors without any issues. However, do not ever think of overclocking with this passive CPU cooler. The cooler weighs at around 800 grams and the package come with all the required mounting brackets /plates and thermal grease. If you have a small form factor motherboard then it may block your first VGA slot for graphics card. Also, you have to use low profile RAM with this huge passive CPU cooler. Overall, a good fanless CPU cooler that delivers but requires tons of space in your computer case. Zalman FX100 is a high quality fanless CPU cooler that comes with a large Hexadegron heatsink and ten heatpipes. 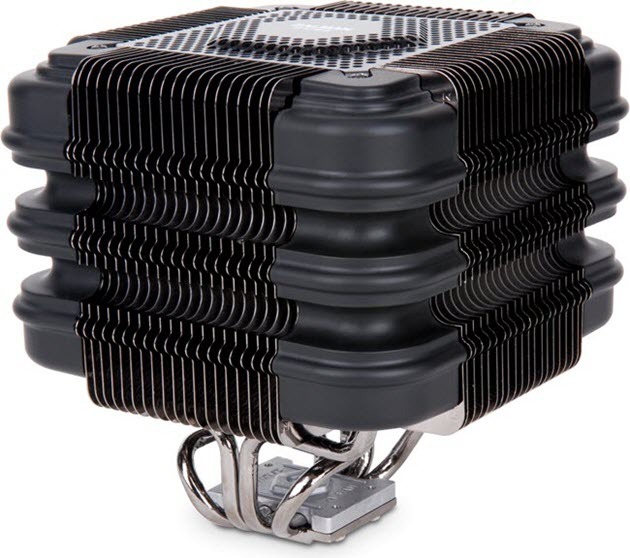 This is quite a good looking CPU cooler and it resembles a cube like shape. It is made of copper and aluminum and has got black pearl nickel plated finish. The cooler supports both Intel and AMD Sockets and up to 95W CPUs. With an optional 92mmfan (Zalman LED Fan ZM-F2Q(BL) at 650rpm) it can support higher 130W CPUs but do not advise that. The heat-sink weighs at 770g which pretty reasonable considering its size and quality. The design of the heatsink is practical and it poses less hindrance or interference to your RAM slots or for other components. The CPU cooler is 157mm tall and comes bundled with all the necessary mounting plates, thermal compound and a well detailed user manual for seamless installation. Here are the top low profile passive CPU coolers or heatsinks for low power Intel and AMD CPUs having TDP up to 35W. 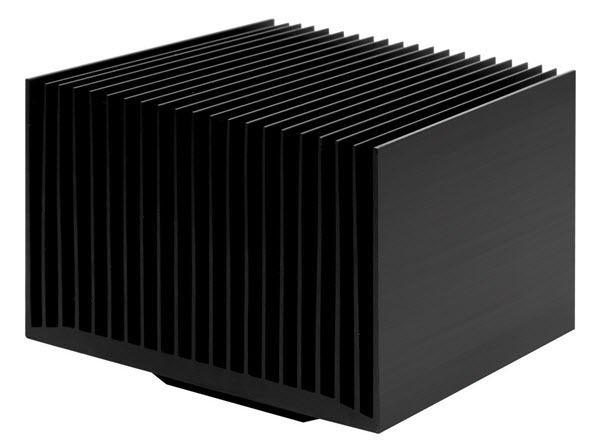 A simple aluminum fins heatsink from Arctic for low power Intel CPUs having TDP of 35W. It can support CPUs up to 47 Watts TDP but it is recommended for 35W CPUs only to avoid thermal throttling during long running. It comes with pre-applied MX-2 thermal paste and the cooler is very easy to install. 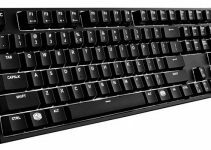 It is great for HTPC and Silent PCs for regular work. It supports 35W CPUs that include Core i7-8700T, Core i5-8600T, Core i5-8500T, Core i3-8300T and other T series Core processors. This is a low profile passive CPU cooler for AMD AM4 Socket CPUs having maximum TDP of 35 Watts. 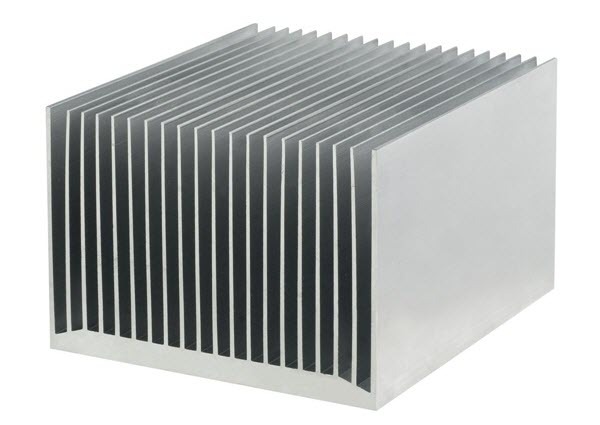 It is a rectangular aluminum heatsink with Black Anodising for improving heat dissipation. This passive heatsink cooler comes with pre-applied MX-2 thermal compound and supports 35W TDP AMD processors that include AMD Ryzen 3 2200GE, Ryzen 5 2400GE. It comes with the installation kit and is very to install. It is great passive cooler for AMD AM4 Socket based silent PCs and HTPC. Passive CPU Coolers does help you to build a silent PC for users who prefer quiet environment. But they can be difficult to find and occupy chuck of space in your case. Also, they can be pretty hard to install because their big size does pose interference or clearance issues with other components and PC case. But if you can handle these issues then you will be rewarded with a complete silent operation from these fanless CPU coolers. For any doubts and suggestions, please leave a comment below. Nofan’s cr-95c and the Zalman FX100 are both discontinued 🙁 why haven’t they brought in anything new to replace them? I think because there is much less demand for passive CPU coolers. What about the TISIS CORE EDITION as a fanless CPU cooler? Or his little brother EREBOSS CORE EDITION? Or maybe the Megahalems Rev C? I think for passive cooling TISIS CORE EDITION would be enough for a mid-range processor and if you do not plan on overclocking. Also, you can always add fans in the future if you want to squeeze the every juice from your processor. I want to replace mt Antec Fusion Remote with a case that fits the Scythe Ninja 5 running fanless. It must be horizontal HTPC format to fit the rest of my entertainment system. Aparently Silverstone GD09 will not fit the Ninja 5. 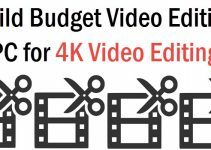 Do you have a solution in HTPC format? How about a HTPC format case to fit the Ninja 5? I have selected the cooler, I am trying to find a HTPC case that will fit it.